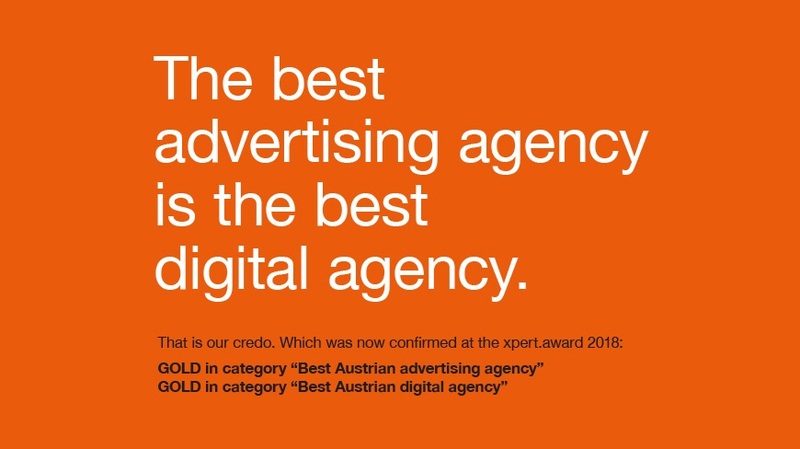 „This double win is a huge success and a nice endorsement of our long-term strategy as leading creative agency, that classic and digital are inseparable.“, joyfully said isobar CEO Helmut Kosa. He and his team have developed a unique brand commerce approach in recent years - with solutions that consist of the right use of data and technology as well as the right creation. Now they won laurels for their longterm strategy. After having been honoured as "Climber Agency of the Year" four times in a row, isobar has now received gold in two categories at the medianet xpert.Award - as the best advertising agency and best digital agency of the year.